Home / The Archives / Contest Time! 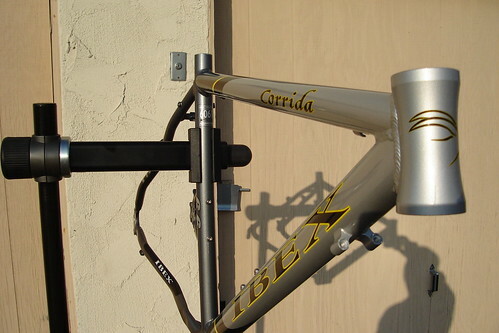 Ibex Corrida Ultimate 6.6 Frame! Contest Time! Ibex Corrida Ultimate 6.6 Frame! 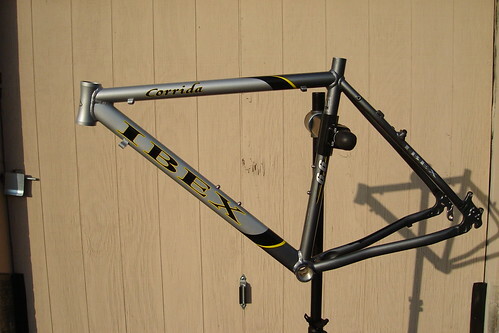 This is a “used” frame that Moe had bought about a year ago directly from Ibex. “Used” meaning we tried to build a bike with it, but then changed our minds. The frame is absolutely perfect. 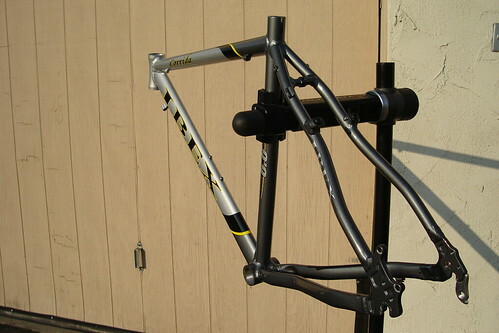 It’s a small frame and is perfect for building a single speed, a fixed gear or a cyclocross bike. You can win this frame by easily answering a question. What was the first IBEX production model? To enter, send me your answers HERE. Sweet contest–Congrats to the fast-fingered winner, whomever that may be!